It just keeps getting better and better for the Pocophone F1. First, it received the Widevine L1 update. This time, a flash sale and a price cut. With the latest changes, the Pocophone became more of game changer now than when it launched. First off, the Pocophone F1 is going have a midnight Flash Sale in Lazada on April 15. At exactly 12 midnight, the 64GB model will be priced at PHP 14,590. That’s a huge discount from its original price. But that’s not all. On April 16 onwards, the Pocophone F1 will have a permanent price drop of PHP 14,990 for the 64GB variant and PHP 16,990 for the 128GB variant. 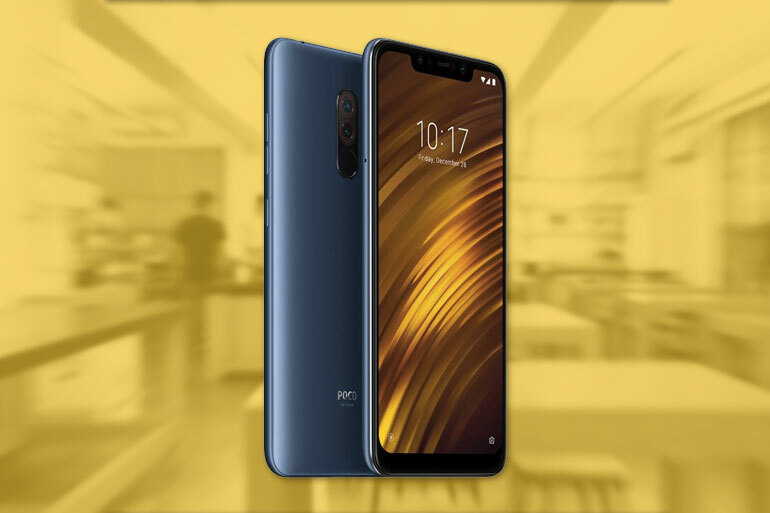 For more information about the Pocophone F1, you may go to Xiaomi PH’s Lazada page at bit.ly/BuyPOCO. The Pocophone F1 features a 6.18-inch full HD IPS display, a Qualcomm Snapdragon 845 processor, 6GB RAM, 64/128GB storage, and a large 4,000mAh battery. It has a 12MP + 5MP dual rear camera setup and a 20MP selfie shooter. The phone also has face unlock via IR scanning, a liquid cooling system, a fingerprint scanner, and a USB Type-C port.